How to change your password via desktop – Welcome to the NextMinute support and feedback centre. 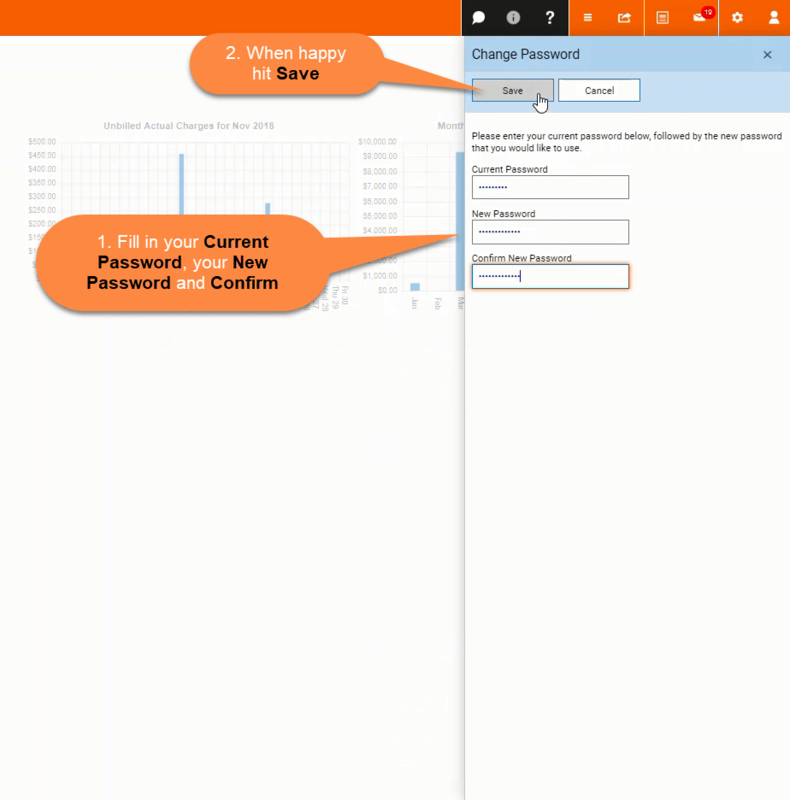 In this article we take you through the steps in changing your password via desktop. You have successfully changed your password, hit OK to continue using NextMinute. Now that you have changed your password, you can now log in to your NextMinute subscription directly as shown below.